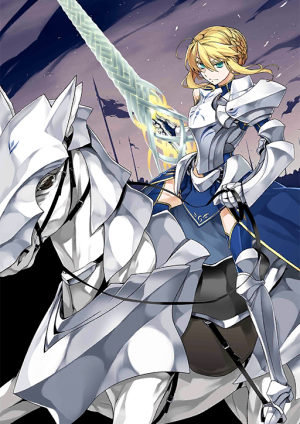 This Article is for the 5★ , Altria Pendragon. 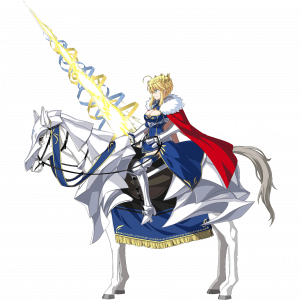 For 5★ , see Altria Pendragon or for 5★ , see Altria Pendragon (Archer). 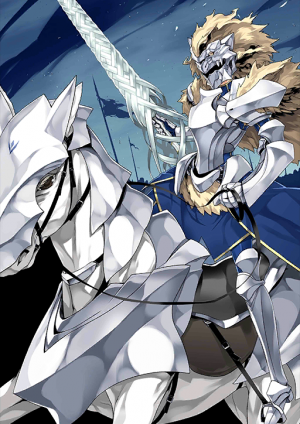 For 4★ Alter, see Altria Pendragon (Lancer Alter). Overcharge: Charges own NP gauge. 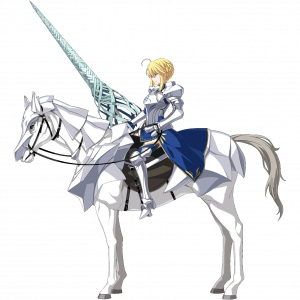 When equipped on Altria Pendragon (Lancer), increases attack of all allies by 10% and increase NP damage by 10% while she's on the field. 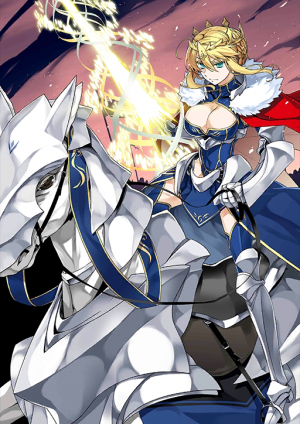 The Heroic Spirit of a "different possibility" than the regular Artoria. 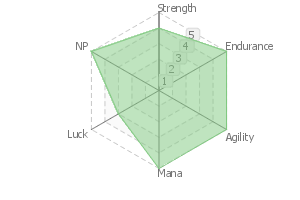 Although she takes a human form, she can no longer be called a Human Heroic Spirit. Due to the properties concealed in the holy spear, she has changed・mutated into an existence closer to a Divine Spirit - a goddess if anything. 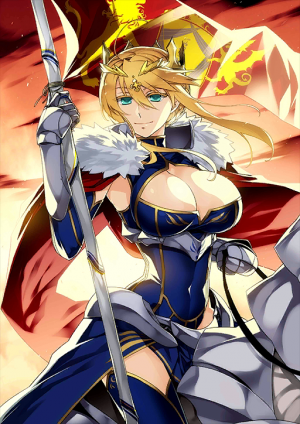 While she has turned more rational, more collected than holy sword Artoria, her humanity has not been lost. Rather, there are now composure in her choices thanks to becoming an adult, achieving an ideal way of being as a king. This version of her is a Heroic Spirit of Heavens that, at Camlann Hill, gave back the holy spear herself and returned to the land. 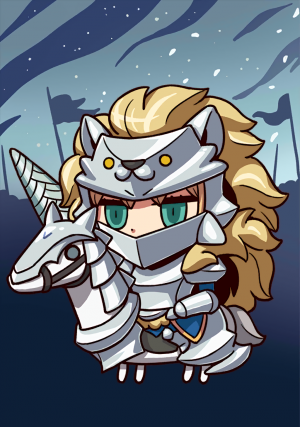 Meanwhile, the Servant "Lion King" (who has the same appearance as her) was not able to die when she was fated to die and, as consequence, ended up becoming a wandering ghost while retaining the holy spear. Because the "Lion King" who held onto the holy spear has completely turned into a Divine Spirit, its inner aspects are different from this version of her. This page was last modified on 25 April 2019, at 04:25.